We’ll connect you with the right contact to get you answers. I'd like to receive a customized marketing plan. I'd like to contact the newsroom. I'd like to send a letter to the editor. Click Here to send your letter. I'd like to advertise my event on the MassLive Events Calendar. 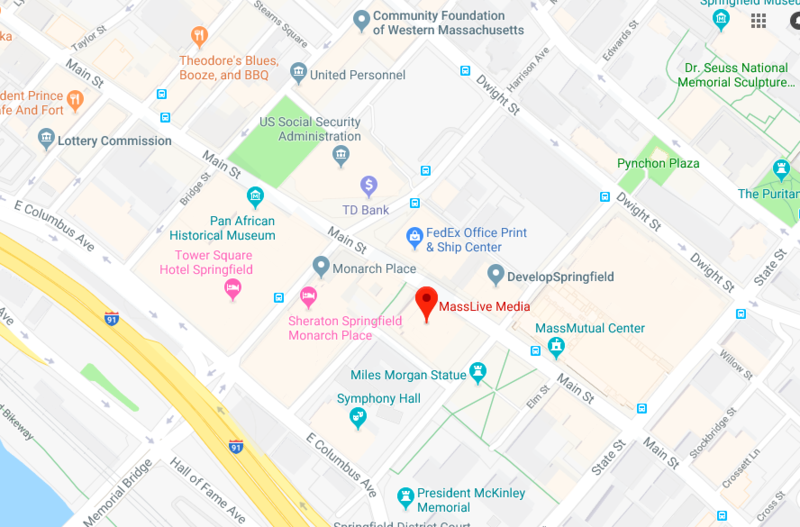 Submit your event at masslive.com/events. 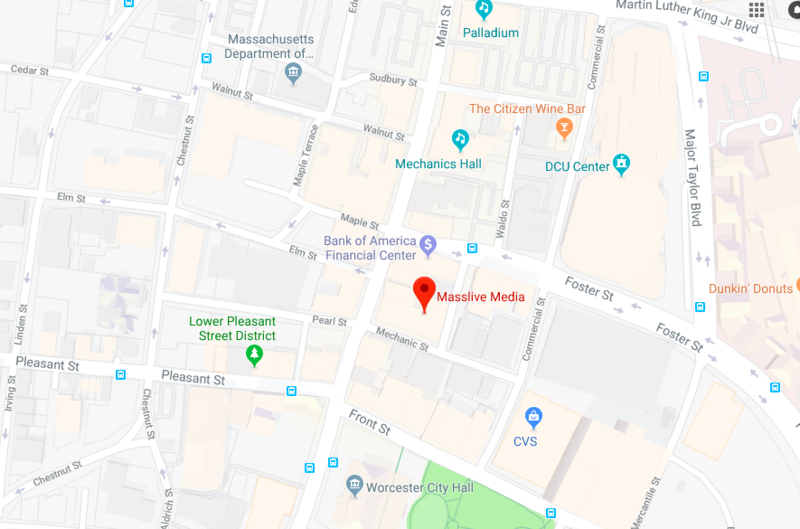 I'd like to connect with MassLive on social. I'd like to place a job posting, I am an employer. Place a recruitment ad online here. I have questions about the Republican Newspaper. I'm having technical issues with MassLive.com. I have a question about newspaper subscriptions. I'd like to add an Obituary. I'd like to place a Classified ad. Place a classified ad online here. I'd like to submit a press release. Want to learn more about how MassLive Media’s digital marketing solutions can help your business? Please fill out the form below and a strategist will be in touch shortly.